Sir Paul Smith came to Belgium for his exhibition at the Fashion Museum in Hasselt, but he also decided to visit our hometown, Antwerp! 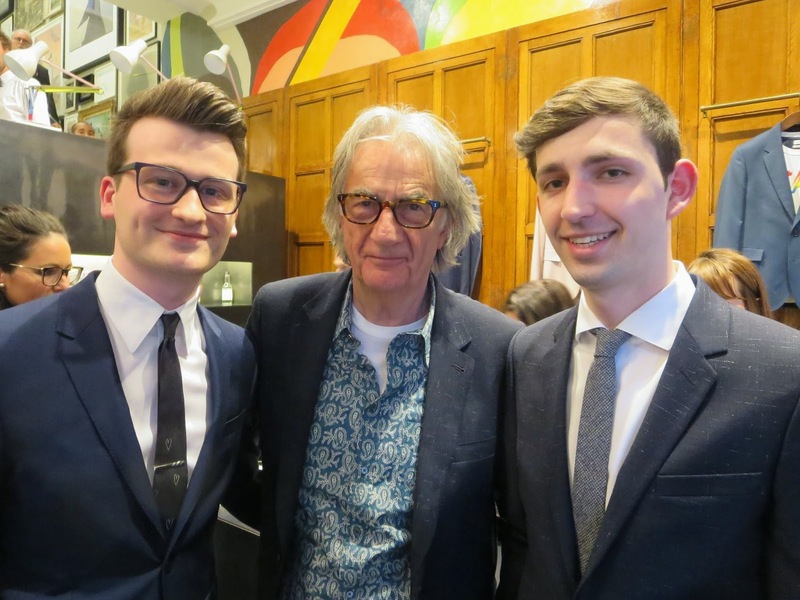 This was our chance to meet Sir Paul Smith himself. 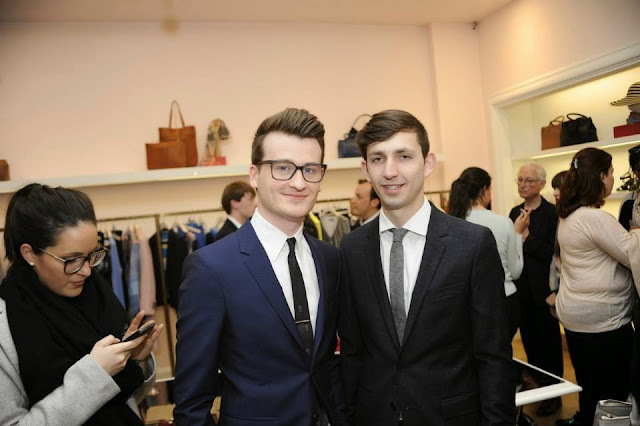 We bought his brand new book: Hello, my name is Paul Smith and he signed it for us.